Gabrielle d’Éstreés, Duchesse de Beaufort. 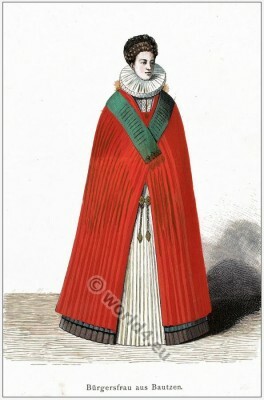 Mistress of Henry IV. 16th century. 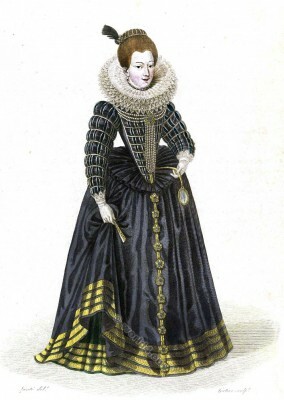 Gabrielle d’Estrées, Duchesse de Beaufort et Verneuil, Marquise de Monceaux was from 1592 to 1599, the mistress of the French King Henry IV. This entry was posted in 1592, 16th Century, France, Nobility, Renaissance and tagged Portrait, Renaissance fashion era on 3/27/16 by world4. Costume of a German sutler by Peter Breughel. This entry was posted in 1592, 16th Century, Baroque, Germany, Military and tagged Baroque era, Costumes art and utensils, German Military Costume on 11/13/15 by world4. Citizen woman from Bautzen, 16th century. 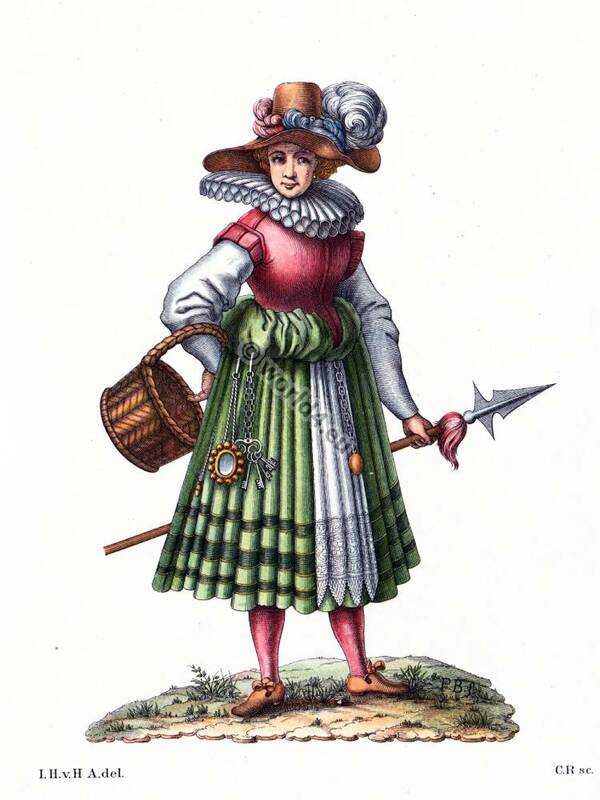 Citizen woman from Bautzen, Germany 1592. Renaissance period clothing and style. Spanish collar. This entry was posted in 1592, 16th Century, Germany, Hairstyle and tagged Collar, Lipperheide, Renaissance fashion era on 6/10/13 by world4.